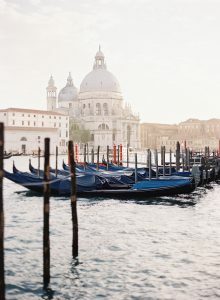 Every year in Venice, on the 21st of November, we celebrate the day of the Madonna della Salute. Its origins date back to the 1631, remembering the end of the terrible pestilence that in only two years caused more than 47thousands of victims. The Doge and the Patriarch reunited all the citizens for three days and three nights to pray the Virgin Mary (Madonna) to redeem the city from the plague. They made a vow to built a holy temple in her honor if the city would have defeated the epidemic. And miraculously, the following weeks recorded a decreasing contamination and therefore in the 1631 the construction of this stunning church has been entrusted to the young architect Baldassare Longhena, who donated to Venice one of his greatest masterpieces. 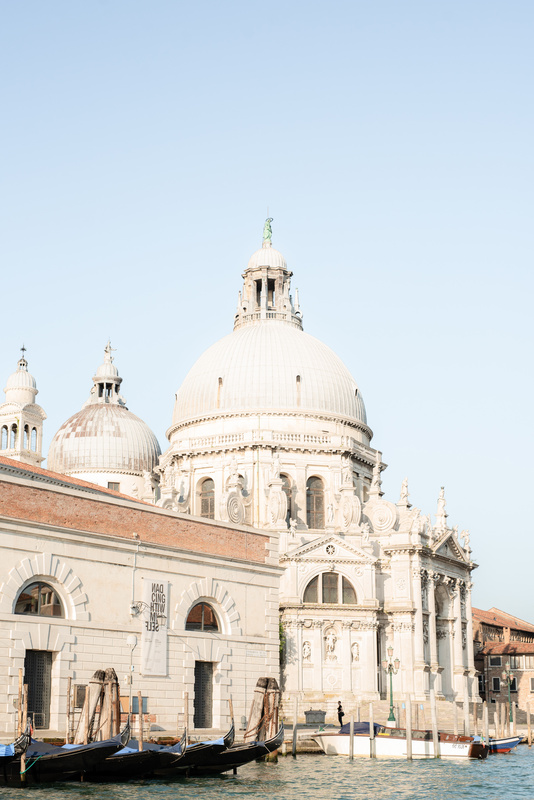 Next to Punta della Dogana, raise the stunning beauty of the church of Madonna della Salute, protecting the city since centuries. The Venetian have a great feeling for this celebration, one of the most evocative events strongly connected with the traditions of the city, that still nowadays links the past and the present of Venice. In order to allow thousands of Venetian to pray for the Holy Virgin, we build a temporary bridge to connect the church with San Marco, the famous “Ponte Votivo”; troops of local people make this pilgrimage and light a candle as a homage to the Holy Virgin to keep them in good health. The atmosphere inside the church is really magical and touching. All around you can find stands selling local products, sweets, and the famous traditional dish for the occasion: the castradina, mutton meat cooked with onions, wine, and cabbage. 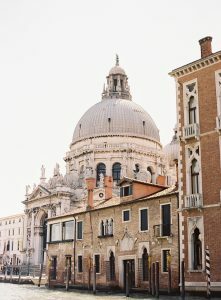 Buona Festa della Salute a tutti!